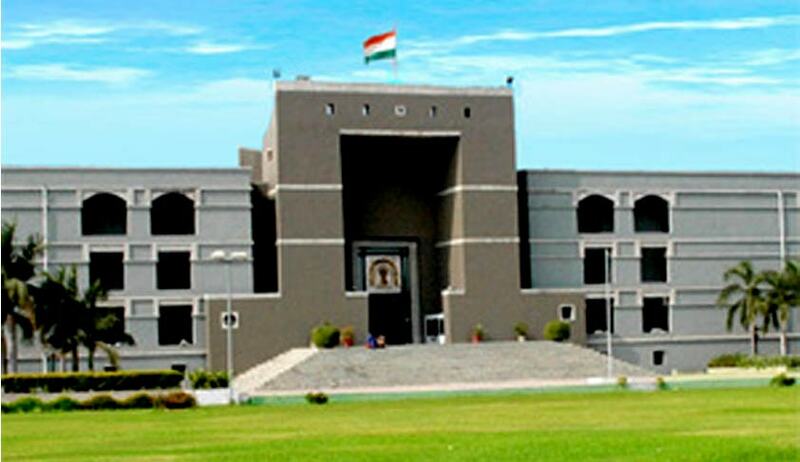 Justice Akil Kureshi of the High Court of Gujarat on Friday recused himself from hearing a set of appeal petitions filed by the convicts in the 2002 Naroda Patiya massacre case. Justice Kureshi is the seventh judge to have recused from the case in two years. Before him, Justice MR Shah, Justice Anant Dave, Justice RH Shukla, Justice Sonia Gokani, Justice GB Shah and Justice KS Jhaveri had recused themselves from the case. Senior lawyers reportedly claimed that the judge recused himself after senior lawyer BB Naik recently joined the case, despite having knowledge of the “conflict of interest”. “The vakalatnama was filed long back when the matter was with another bench. Justice Kureshi is not taking up my matter. Once I had recused myself when the case was in his bench. Thereafter, the matter was not conducted and the bench was changed. Every time I can’t recuse myself,” Naik told The Indian Express. “It is very painful. We will not say anything but it tarnishes the image of the institution and confidence of people… this should not have happened. I am bound by the court… I have no interest in this case,” Justice Kureshi was quoted as saying in an open court. “When such large number of litigants are involved who are represented by large number of advocates, somewhere or the other it is bound to happen that one out of the two judges of the bench may not be taking up the cases of at least one out of the several advocates appearing. Particularly, when the appearance is made by the senior advocate at a late stage, we wonder would it not have been better if the advocate had recused rather than to request the court to do so,” he further said. The petitions were filed by 29 convicts, including former Gujarat minister Mayaben Kodnani and former VHP leader Babu Bajrangi, challenging the special trial court’s order. The trial court had in August 2012, awarded life imprisonment to Kodnani, Babu Bajrangi and 29 others for Naroda Patiya incident of 2002 riots, in which 97 persons were killed. The court had described Kodnani as “kingpin of riots” in the Naroda area, and had sentenced her to 26 years imprisonment. This was one of the few cases in which rioters were convicted. Appeals were filed by riot survivors and the Supreme Court-appointed Special Investigation Team, which probed the case, seeking enhancement of the punishments awarded.